We pioneered the paperless office and have never stopped innovating. We foster productive relationships with our users and celebrate their achievements. We are dedicated to providing our community with the tools and resources for success. We bring users together online and face-to-face, to empower each other and innovate together. 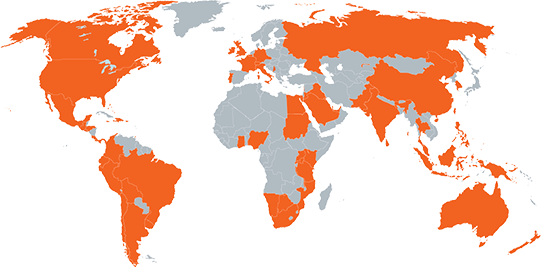 Laserfiche is the world’s leading software for content management, business process automation, and productivity-boosting data analytics. 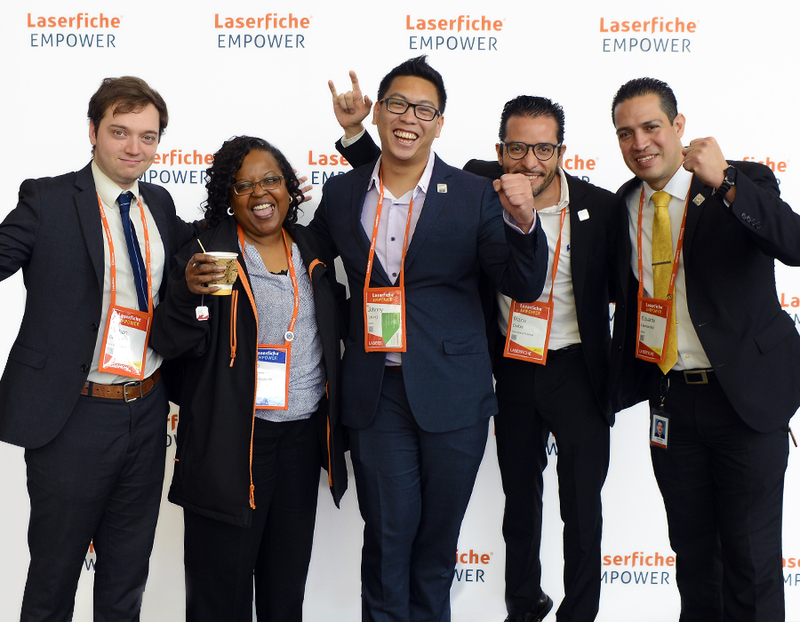 With users spanning more than 80 countries across the globe, in nearly every industry—including government, education, financial services and healthcare—Laserfiche solutions make organizations smarter, more collaborative, more efficient and more effective. At Laserfiche, we don’t just build software. We transform the enterprise.